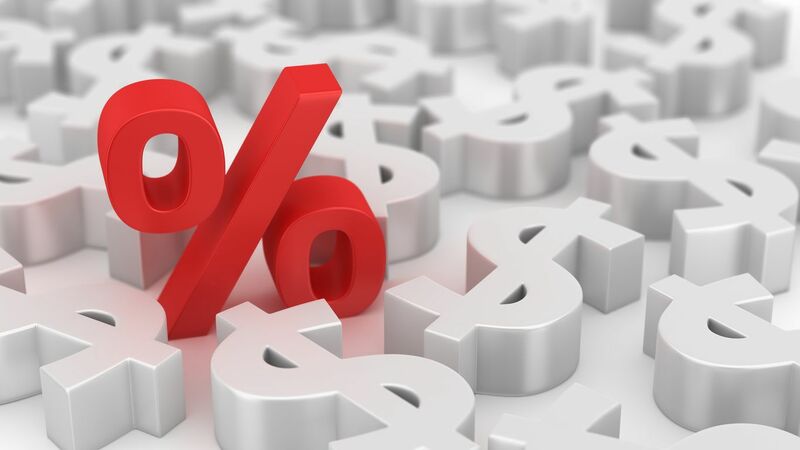 More banks and lenders are adjusting their home loan interest rates, with rate rises and falls coming into effect this week. Heritage Bank decreased the interest rates on some of its fixed investment home loans from 6 November 2018. Interest rates on Heritage Bank’s 2, 3 and 5 year fixed investment principal and interest loans, as well as on its 1 and 2 year fixed investment interest only loans, decreased by 10 basis points. Also, the interest rate on Heritage Bank’s 1 year fixed investment principal and interest home loan decreased by 20 basis points. The other lender that adjusted its interest rates this week was Teachers Mutual Bank, which increased the interest rates on its 2 and 3-year fixed principal and interest home loans, each by 10 basis points, as of 6 November 2018.